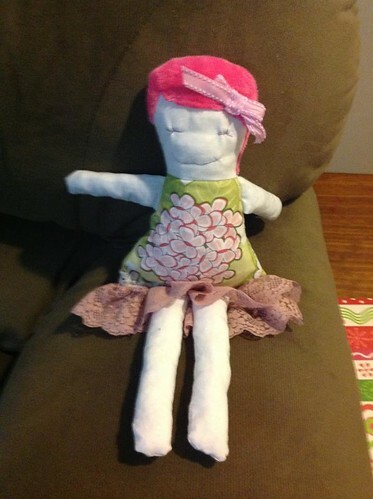 I love the Dolly Donation community! 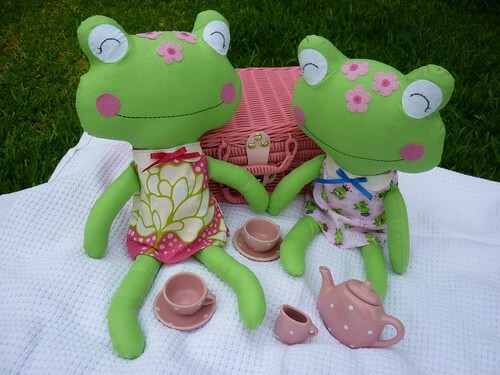 For those of you who have been sewing with me for a while will know that it was through this wonderful work that Dolls And Daydreams was born :) I'm honored to be working with the lovely ladies behind The Sewing Library on their Doll Drive and wanted to share some of their amazing creations with you .... like Karin's little froggies in their sweet retro dresses ... awww I'd love to have a cup or two of tea with them! SO magical! 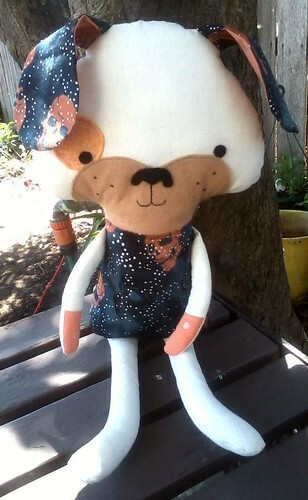 This amazing online Australian Sewing Community has banded together to make and donate dolls to the local children's hospitals all over Australia. 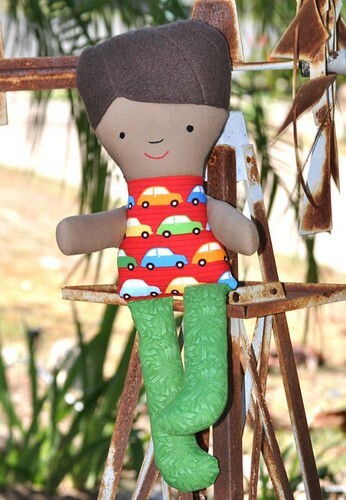 And I am excited to say I have given them permission to distribute my Advance Dolly Donations Sewing Patterns to all those wishing to take part in the drive. Hooray! 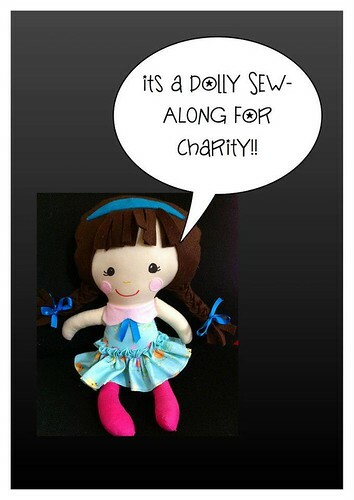 If you would like to take part in the doll drive please pop over to Dolly Donations Blog for all the information! 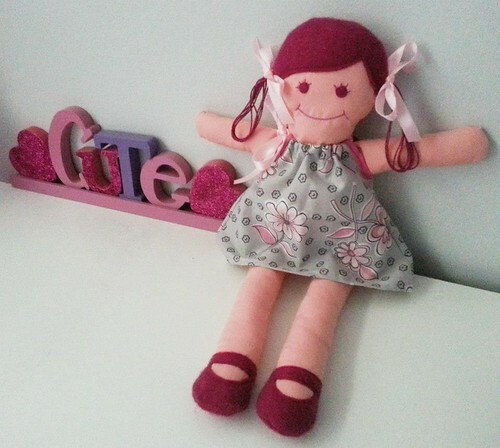 Here are some of the wonderful Dolls and Softies they have made so far using my Free patterns and those from Dolls And Daydreams range. They are all made with such such love and care! 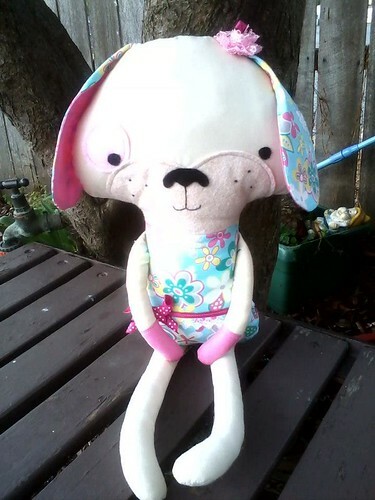 Karin & Cassandra's mascot Drive Dolly is ready for the sew along! Are you?! 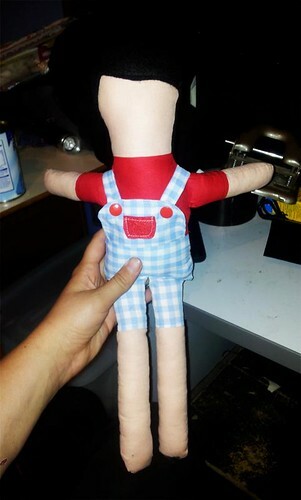 Sheree's charming chap is ready for a hug with his new best friend .... and to play cars of course! Rachel's handsome little boy has such a cute pair of overalls on! Nearly done, how exciting .... what do we think .. is he going to be a train driver? Or a Farmer? 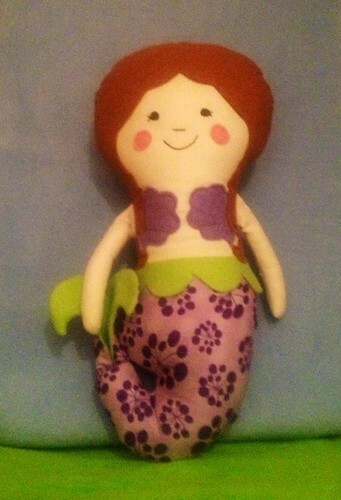 Kate's mermaid is going to make a BIG splash when she meets the girls in her hospital ward! Soooooo pretty! Jess's pretty little girl has her best dress on all ready for the party! Loving her pink hair too! 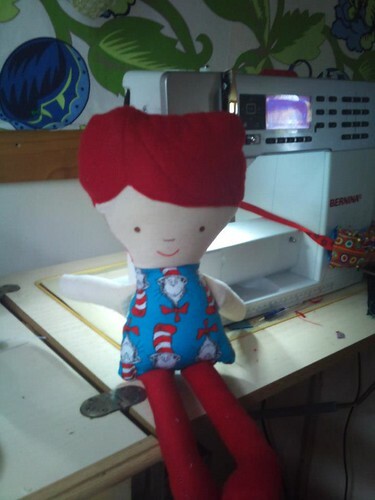 And Nadine's cheeky dolly has a few tricks up their sleeves being a fan of Cat in the Hat! 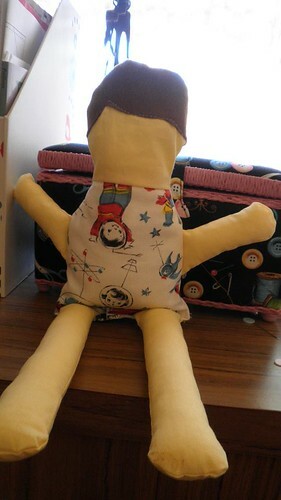 Love that tummy fabric! Hang on ... is that a bunny on a bike!!! 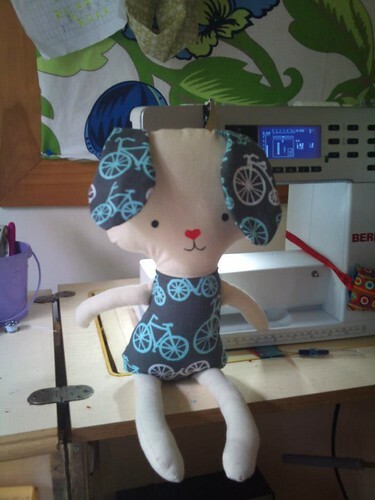 Nadine's brilliant fabric find for her rabbit gives so much personality! I love him! 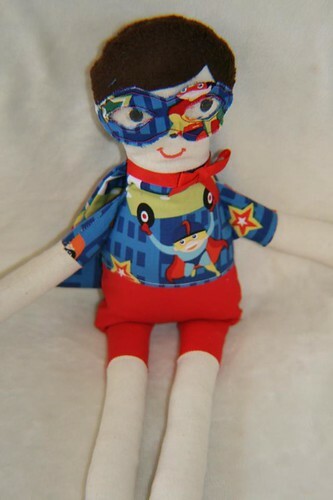 Raelene's Superhero boy is coming to the rescue!!! He has supper hugging powers to make any little boy feel better! All together now ..... "How much is that doggie in the window! Woof woof!" Loving Simone's two Puppy Dogs ..... awww they are going to be such snuggle buddies with their new best friends! Thanks so much everyone!!!!! They are all so wonderful! I can't wait to see more!